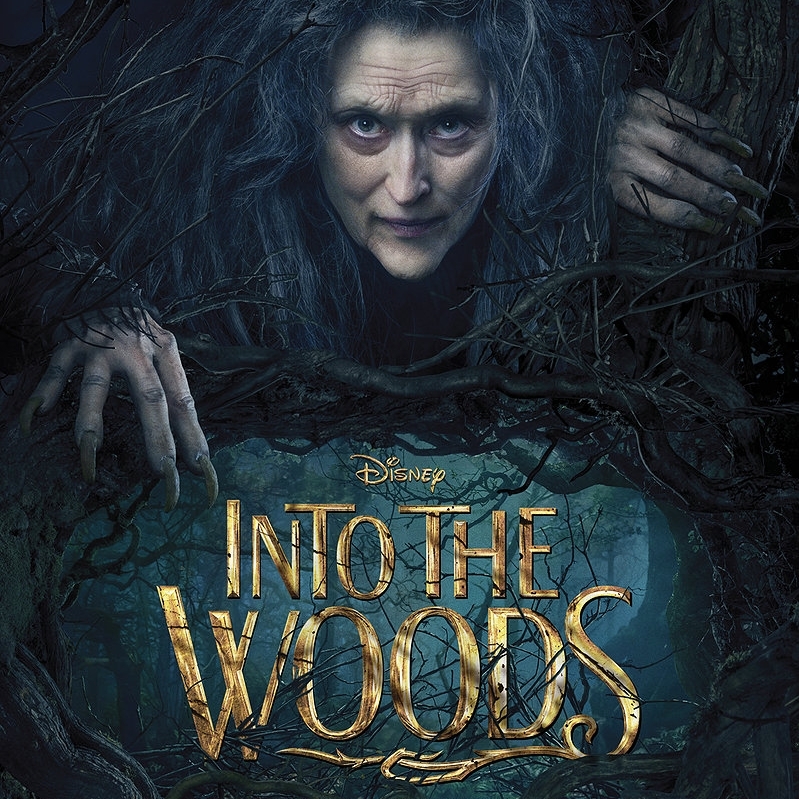 With no prior knowledge of the Sondheim musical, I walked into the theater simply excited to see Meryl Streep as an eccentric witch and Johnny Depp as the Big Bad Wolf. Into The Woods blew me away. 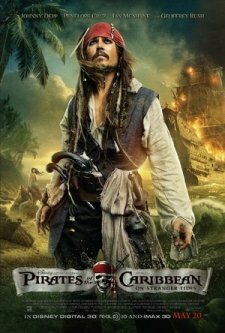 Although I didn’t get as much Depp as I had hoped, Disney’s venture down a dark and controversial path sends shivers down spines with stunning visuals and electrifying performances. I wanted to burst into applause after every song—the music is seamlessly integrated—and our audience actually did, after the marvelously comedic rendition of “Agony” by Chris Pine, who plays the Prince, and Billy Magnussen who plays The Other Prince. It’s a musical score worthy of accolades with vocals that do not disappoint. 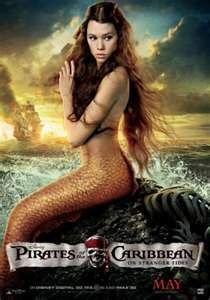 Movie-making aside, the core story is nothing like the happy-go-lucky Disney retellings—and I love it. From what I’ve read of the musical synopsis, the movie takes leaps in bringing the story to life without sacrificing the essentials. Into The Woods follows the original Grimm fairytale endings more closely than any interpretation I’ve seen before, and it’s truly a treat when these well-known characters, fresh in our eyes, cross paths. Keep in mind that while this Disney movie deals with death, lying, stealing, child abandonment, and infidelity, it doesn’t glamorize these themes or push them under the carpet. Instead, the reader is allowed to make his own conclusions. The woods, a character in itself, exemplify life as a metaphor, augmenting both the good and ugly human qualities. The message closest to my heart is in the song “No One is Alone,” a song about loss that struck a deep chord. The movie also presents a warning about wishes and actions that can turn into generational curses. The richness of each character, the comedic/dramatic balance, and the powerful songs coalesce to form one of the best movies of 2014, and one of the best musical adaptations ever. Victor Frankenstein (voiced by Charlie Tahan) is an introverted, clever boy whose only friend is his dog, Sparky. He spends most of his time in his “lab” fixing things and conducting experiments. When Sparky unexpectedly dies in an accident, Victor is devastated and uses lightning to bring him back to life. However, Victor learns that science can result in monstrous consequences. At its core, the story is really about a boy’s love for his dog. 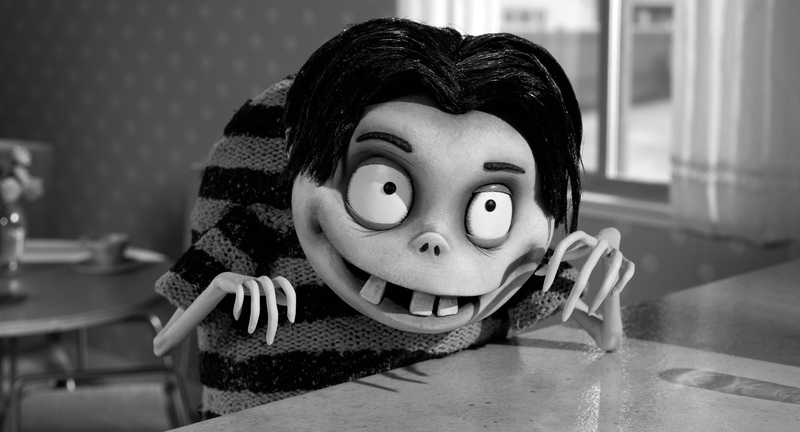 With that said, the animals have more life than the humans—although the neighborhood kids’ individual personalities are very Burton-like and often times humorous, Sparky steals the show, even through stop-motion animation. The voice talents did not get the recognition they deserve—however, Atticus Shaffer, who’s mock impish voice fits perfectly with his agitated hunchback character Edgar “E” Gore, managed to impress me even with his limited lines. The word “stupid” is used once, but other than that, the film is completely clean in that aspect. The film pays homage to classic horror movies, filled with Easter eggs that will thrill old-school movie lovers. With that said, this movie is not suitable for young sensitive children. The storm in which Sparky is revived will seem intense to kids. The mutated resurrected creatures may seem cheesy to older viewers, but when put in black-and-white on a 3D screen, kids below the age of six will cover their own eyes. 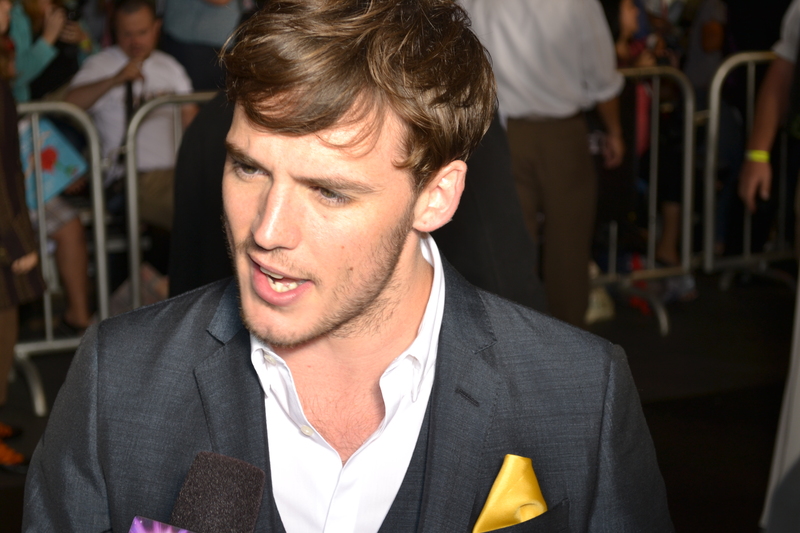 In the movie, a character blackmails Victor to tell him his secret. Other characters act dishonestly, and there is some mild verbal bullying. Proverbs 11:3 tells us that we should act with integrity instead. Many of the characters seem gothic due to the black-and-white tone of the film, and although it is meant to be tongue-in-cheek, kids may adopt their subdued behaviors. The most gothic character mutters, “I welcome death.” Although she may not have meant it, as Christians, we should know that death and life lies on the tongue, just like the Bible says in Proverbs 18:21. In the movie, there is also a cat that prophesies the future of others in its own laughable way. However, the Bible cautions us to beware of mystics in 1 John 4:1. This year, the film industries have been zoning in on kiddie horror movies. Unlike the other movies, I can happily say that “Frankenweenie” does not involve any sort of witchcraft, but rather, science. One of the messages of the movie is that science is not only facts and figures, but sentiment and heart as well. A great topic for parents to discuss with children is why Victor’s experiment with Sparky worked, and other experiments did not. Victor conducted his experiment out of love for his dog. However, the other kids had other motives for resurrection. 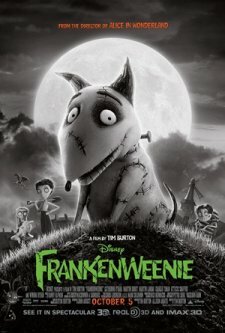 Although “Frankenweenie” may inspire kids to get more involved with science, Christiansshould be aware that this movie might encourage people to believe more in science than in God. Contrariwise, Genesis 1:1 clearly tells us that God is the Creator of all. All in all, I enjoyed this film very much, especially the antics of adorable Sparky. 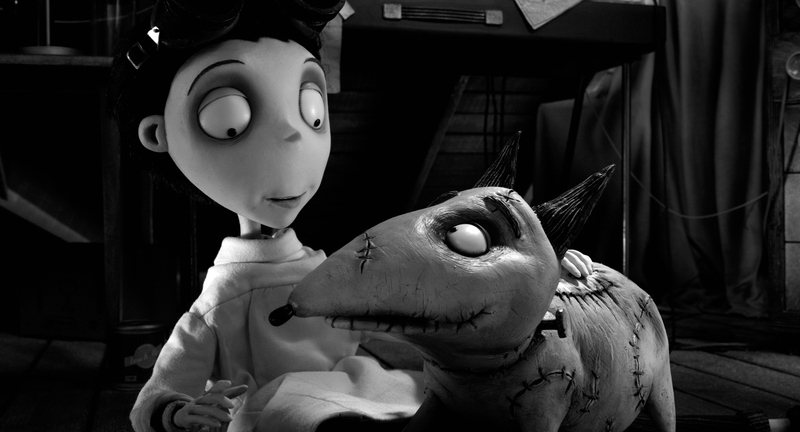 While “Frankenweenie” may not be Burton’s best, it brings back his past wit and brilliance, thrilling the Burton enthusiasts once again. What’s the big deal about moms? They make you eat your broccoli and do chores. Nine-year-old Milo (Seth Green) doesn’t think there’s anything special about that. However, when Martians abduct his mom (Joan Cusack) to discipline their own young, Milo changes his mind and embarks on a quest to save her. 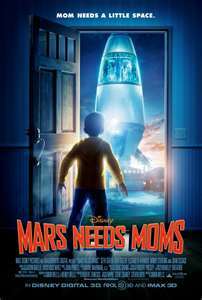 Produced by the team behind Monster House, The Polar Express, and Disney’s A Christmas Carol, Director Simon Wells’ breathtaking Mars Needs Moms in Disney Digital 3D and IMAX will take you on an ultimate adventure through space. In the movie, Milo meets Gribble (Dan Fogler), a boisterous, tech-happy, ’80s-speaking underground earthman who has a treehouse made out of trash. He also hooks up with a strong-willed Martian named Ki (Elisabeth Harnois) who learned to speak English by watching a ’70s sitcom. Gribble and Ki help Milo stop the heartless Martian leader, the Supervisor (Mindy Sterling), from taking his mom away forever. 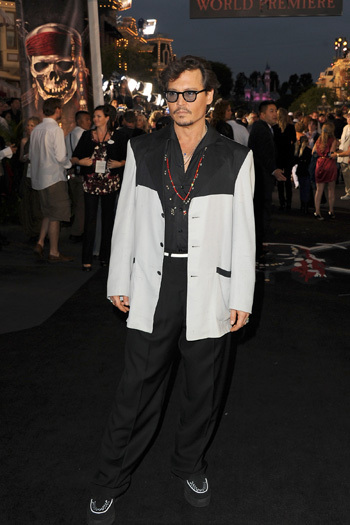 From the setting to the clothing, meticulous and accurate attention was paid to every single detail. 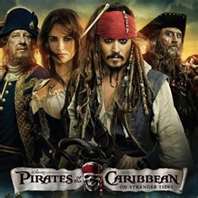 The movie was filmed through the process of mocap, or motion capture. 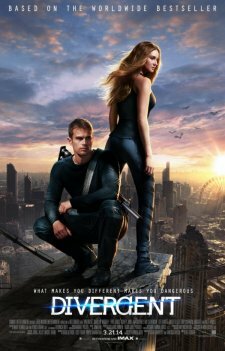 The action is filmed using real actors in skintight suits with digital monitors embedded. The animation is then imposed on the live action for a more realistic look and feel. It works! I could almost taste Mars’ famous red dust. The scenes where Milo is tumbling down mounds of trash or when he is blasting off on the spaceship are like being on a rollercoaster ride at a theme park! Seeing the movie in IMAX 3D enhances these stimulating and exhilarating scenes. The music intertwines with not just the action of this fast-paced film, but the touching moments as well. It brilliantly reflects personal, emotional detail of individual character. The scene where Gribble reveals his past is so touching, my eyes even got misty toward the end. 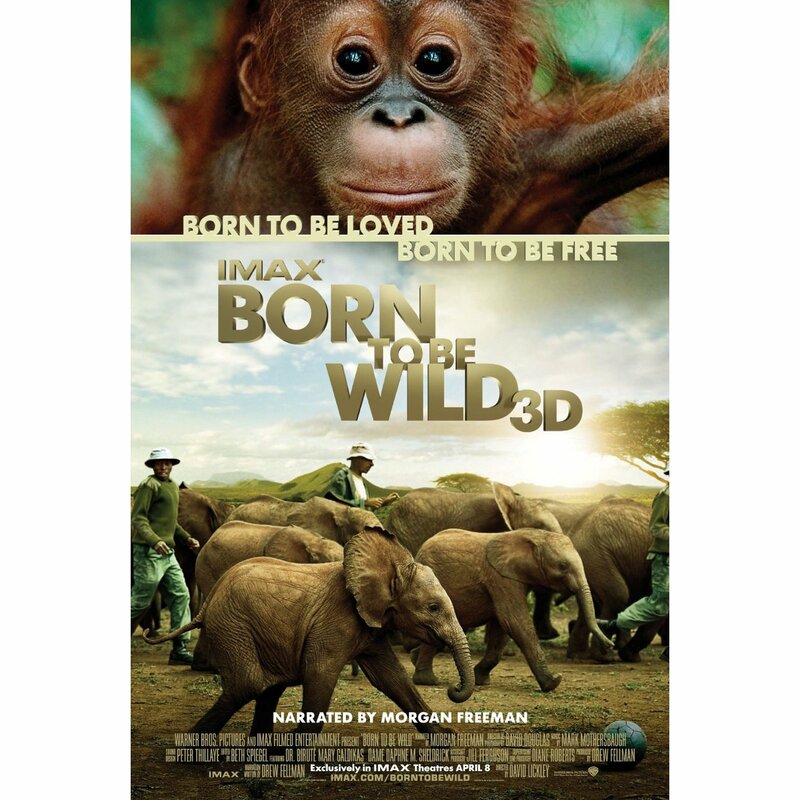 This movie is based on a book by famed cartoonist Berkeley Breathed, who was inspired to write the book when his own son Milo had a disagreement with his mom over broccoli. Milo thought that he would be better off without his mom. 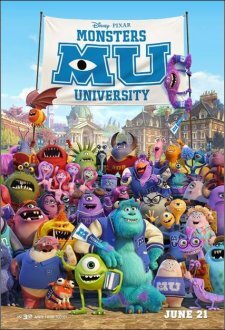 The movie used the key elements in the short picture book and added unbelievably spectacular 3D scenes littered with funny characters, adventure, fantastic humor, and great performances. Mars Needs Moms has an amazing message beneath all the comedy, action, and special effects. Start your journey to Mars with Milo when Martians land in U.S. theaters on March 11, 2011!